Along with roses, chocolate is a Valentine's Day staple. These recipes make it easy to share its deliciousness with the whole family. 1. Preheat the oven to 325ºF. Butter and flour an 8-inch-square baking pan. 5. Pour mixture into baking pan and bake for 30-40 minutes. 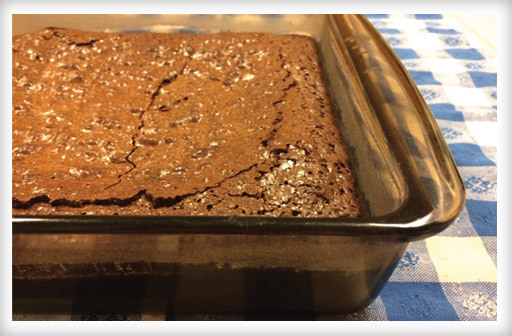 For gooey brownies, bake until a toothpick inserted into the center of the pan comes out clean. For more cake-like brownies, bake 5 minutes longer. This is always a hit with kids. Dip fresh fruit, marshmallows, sturdy bread, pretzels, or pound cake into this warm, creamy mixture--mmm!